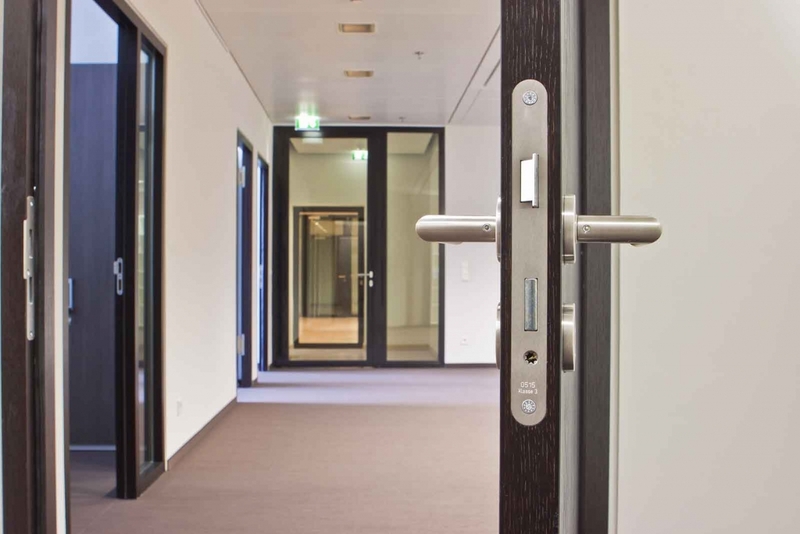 Keeping office and reception areas clean is crucial in giving the right impression to visitors and customers and for maintaining a good environment for employees to work in. An important part of office cleaning is keeping these areas clean is ensuring that the flooring is kept un-soiled and fresh. At ServiceMaster Clean we have over 45 years of experience of cleaning carpets and hard floor in offices large and small across Exeter, Torbay and across South and East Devon. Whether it is a one-off clean or a regular deep clean, all office cleaning is carried out by our in-house professionally trained technicians who use the latest equipment and chemicals to ensure the best standards of cleaning are achieved. We provide FREE demonstrations and FREE no obligation quotes. So whether you’re planning a program for the future or need a one off clean, our award winning customer service team will be happy to help you on: 0800 018 5550 (or alternatively you can email us on office@servicemastercleandevon.co.uk).